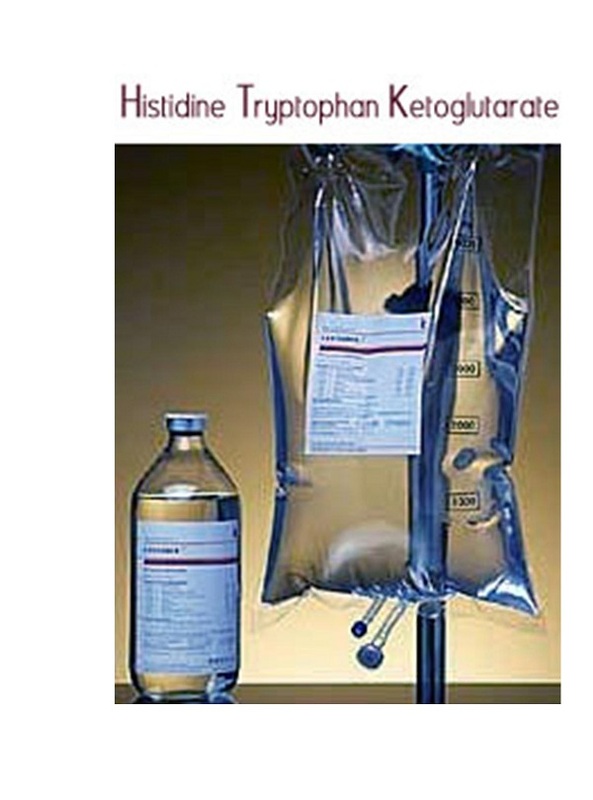 Custodiol® HTK (Histidine – Tryptophan – Ketoglutarate) Solution is used by leading Cardiac Surgery Centers as a cardioplegic solution worldwide. A product approved by US FDA as a Medical Device and being a Multi – Organ solution, is also the solution of organ cleaning during cardiac surgery. The biochemical makeup of Custodiol® HTK solution is practical and easier to use (with more complete penetration of organ vessels and structures), and its low viscosity (nearly identical to water) simplifies handling of it. Because of the complete cooling of the entire organ, no surface cooling is required after using Custodiol® HTK during the cardiac arrest phase, and cooling cuffs or similar devices placed behind the heart are not needed.